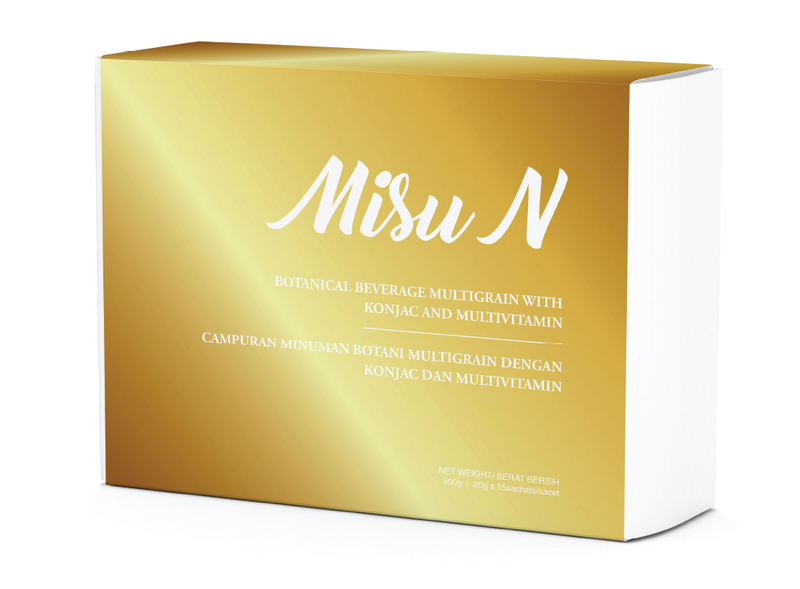 The brand new MISU DX+ healthy detox product is specially formulated for nowadays busy and hectic lifestyle. It can effectively remove toxins and wastage from our body especially those that are accumulated within adipose tissue of our body’s main organs such as liver, colon, kidney and skin. Moreover, with it’s rich source of fiber content, it can help promote healthy bowel movement and thus effectively solve constipation problem. Due to that, it indirectly provide effects towards weight loss and shapely body in addition to beauty enhancement from within to outer bodily appearance.